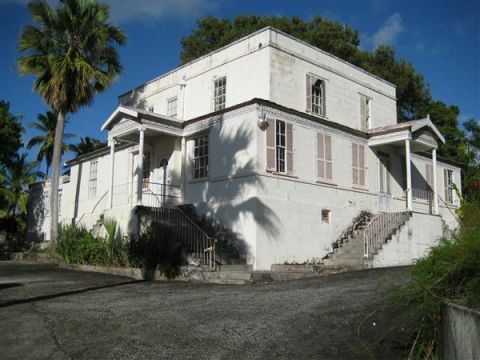 Abbotsford is a substantial traditional Barbadian Plantation style house located on a very quiet and breezy ridge overlooking the Belleville community in St. Michael. It is accessed by a road primarily used to access this property. 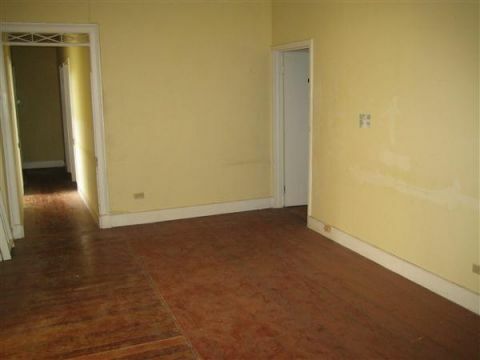 Formerly used as a nursing home, it consists of 2 two-storey buildings with the primary and older building featuring classic early 20th century construction with high ceilings, wooden floors and two-foot walls. The annex is of more modern construction having been built in the 1990's. Both buildings are connected by a covered walkway. Combined, they comprise 25 bedrooms, 12 bathrooms, a kitchen, 2 receptions/office areas, waiting rooms, a covered patio, laundry room, storage area and staff facilities. 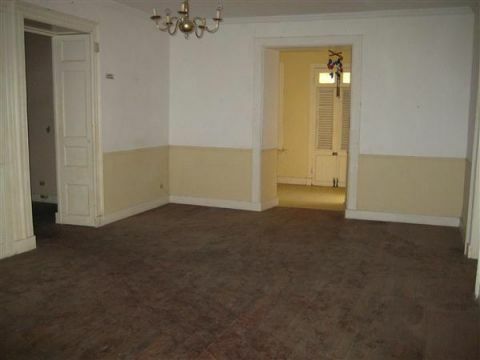 They have a total floor area of some 9,797 sq. ft. and the property sits on 35,641 sq. ft. of land. 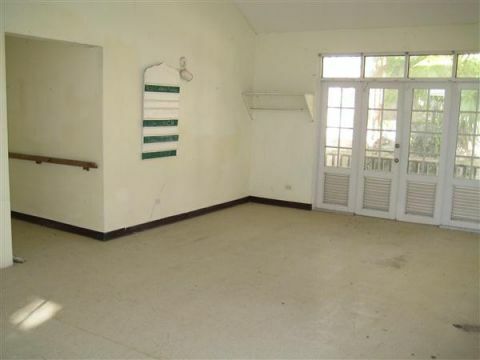 It is fully fenced with ample parking and offers lovely far reaching views. 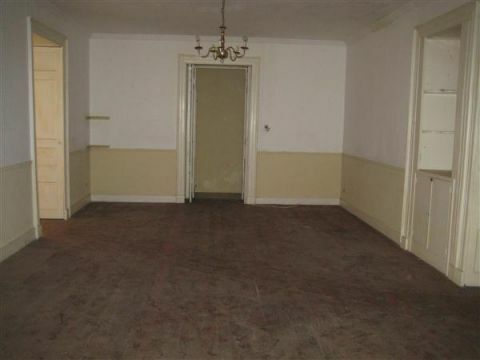 In need of renovation, this property offers enormous commercial opportunities. For example, nursing home, hospice, medical facility, small hospital/clinic, guest house, offices, convalescent home, small hotel, doctors offices or pre-school, just to mention a few. Of course, any of these would be subject to planning approval. Alternatively, one building may be used as a commercial property and the other as a private residence for the property owner. 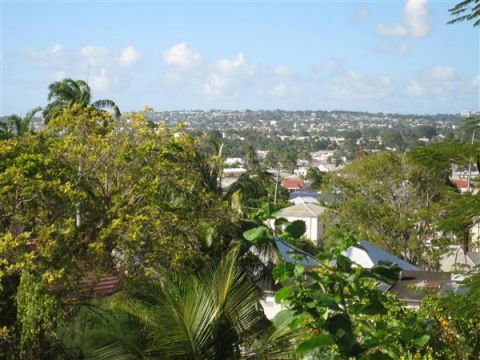 It is ideally located near to public transportation and several medical facilities in the Belleville area and just minutes to the Queen Elizabeth Hospital, Bayview Hospital, the Diagnostic Clinic and Bridgetown. This is a wonderful opportunity with endless possibilities that is well worth exploring. 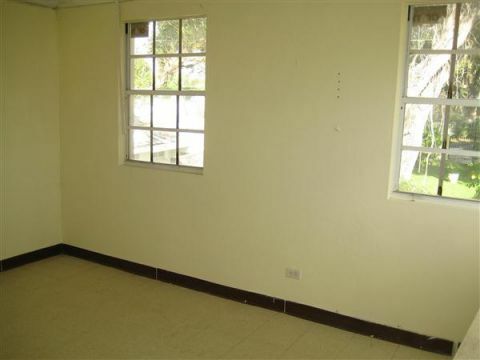 For further information or to arrange a viewing of this property, please contact Coral Stone Realty at 246-420-3687/246-266-8888 or sales@coralstonerealty.com.